The following digital marketing agencies have offices in Nepal and are Google partners. These Google Ads agencies are fluent in any one of 43 languages and are specialized in any of Search, Display, Shopping, Mobile or Video. They have special expertise in any of the main industries and can support you in various aspects of Google Ads (AdWords). 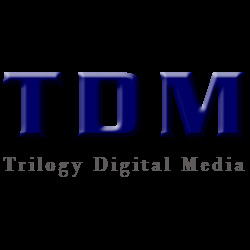 Trilogy Digital Media Pvt. Ltd. is a Digital Marketing & Web Development agency committed to the development and maintenance of online relationships. Digital Agency Partner connecting brands with users. At Woo Brand, we focus on digital strategies that give real results. 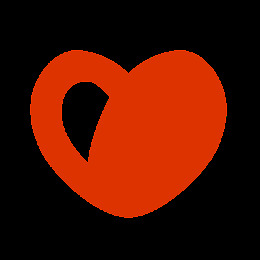 With creative campaigns on mobile, web, social media marketing & advertising, we help you build brand that users love. Internet Market Today is an Internet Marketing Company serving clients globally. Our services includes SEO, PPC, Web designing, Google Local Optimization, Social Media Marketing. Email Marketing and lots more.